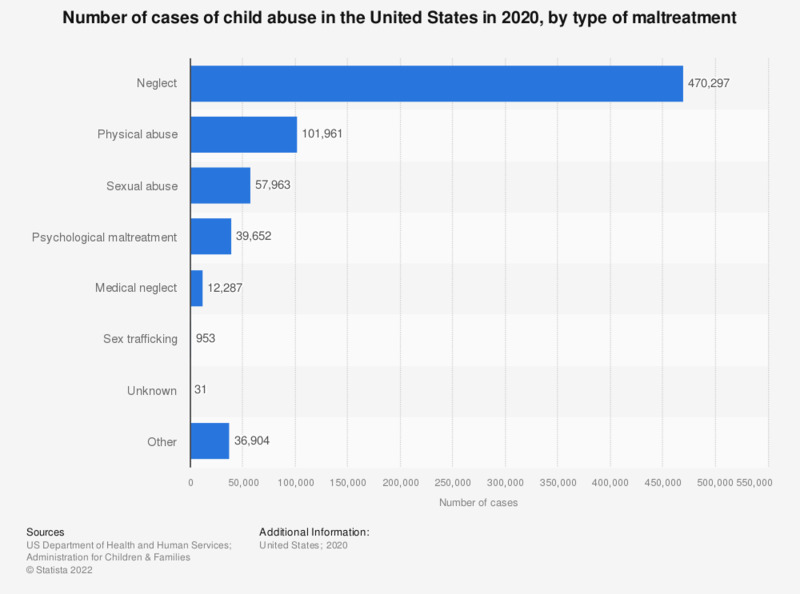 This statistic shows the number of cases of child abuse in the U.S. in 2017, by type of substantiated maltreatment. In 2017, 123,065 cases of physical abuse were reported in the U.S.
Would you personally waterboard a suspected terrorist? United States: Do you think that waterboarding is torture?